The island of Sri Lanka has plethora of things to offer to a tourist. If you are travelling for the first to this amazing country, then you will find so many things that will leave you amazed. From gorgeous beaches, hills, tea plantations and well-preserved national parks and wildlife, the country also offers stunning temples and ancient heritage sites and temples. KANDY- Kandy although seems like a small city, but it is the second largest city of the country. 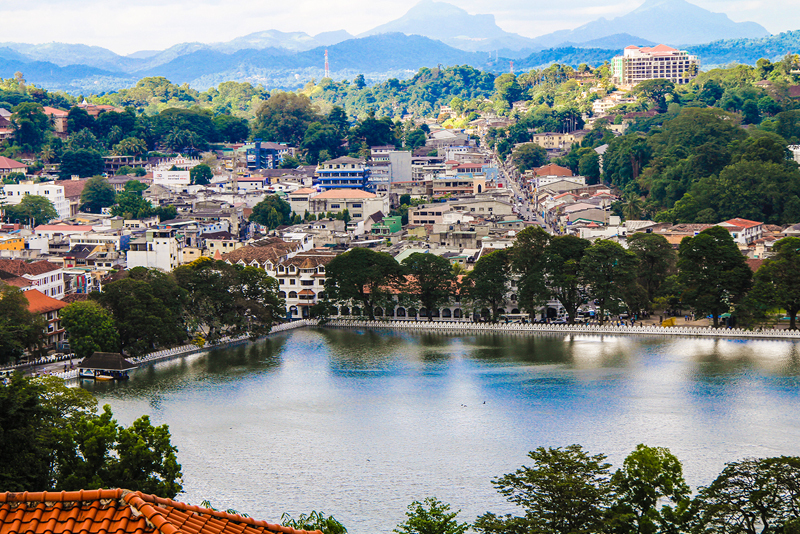 Located in the highlands, Kandy has an intriguing history to offer as it was a royal center for the Kandyan kings and queens. Visit the infamous Temple of the Tooth, take a stroll around the lake or enjoy a meal at Helga`s Folly or a coffee at the Empire Café. GALLE- The southern city of Galle is majorly known for the Galle Fort which is overlooking the great ocean. The area is dotted with various Dutch colonial buildings and lovely ruins holding off the sea. 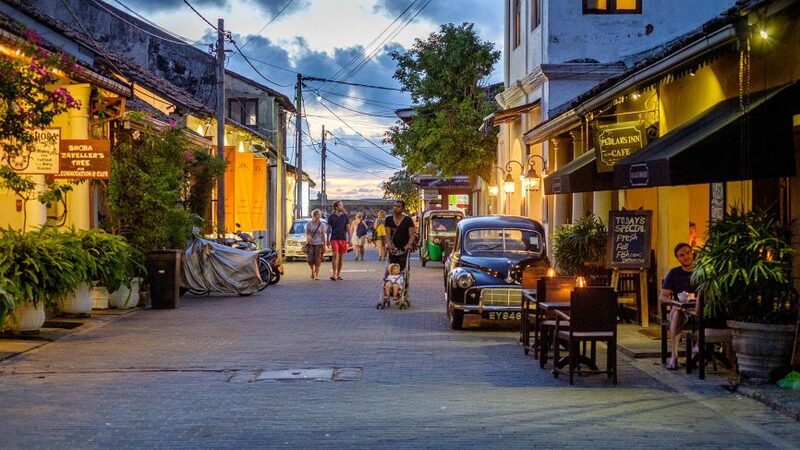 The Galle Fort has an intriguing history, chic coffee shops and boutique hotels. One can also enjoy the sunset and sunrise at the beach as the beaches of Hikkaduwa and Unawatuna are nearby. 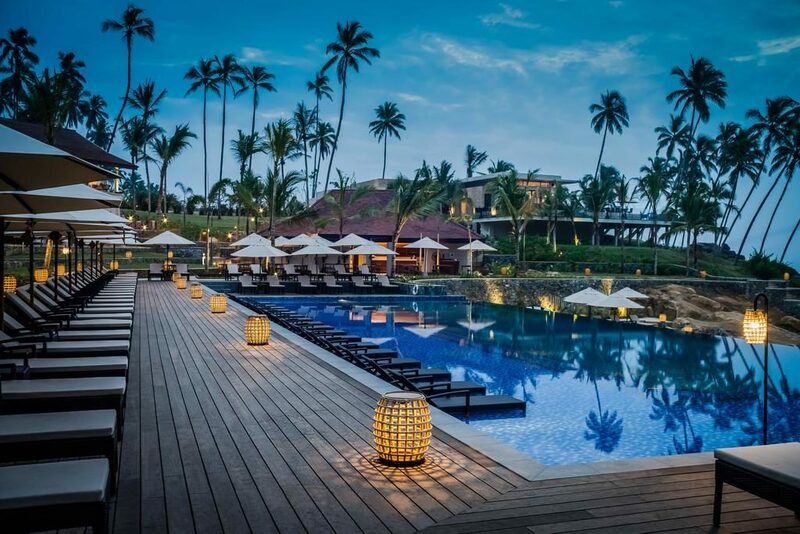 TANGALLE- A simple beach town which is located in the east of Galle has amazing beaches and luxury hotels to stay. A large rock outcrop with small sandy beaches between the rocks is appealing for the tourists. The best about staying in Tangelle is that you can have great views from every room which are surrounded by coconut tree plantations. Therefore apply for your online Sri Lankan ETA and stay in one of the hotels in Tangalle. MIRISSA- Another coastal town that is famous for whale watching and snorkeling is a crescent shape of beach. 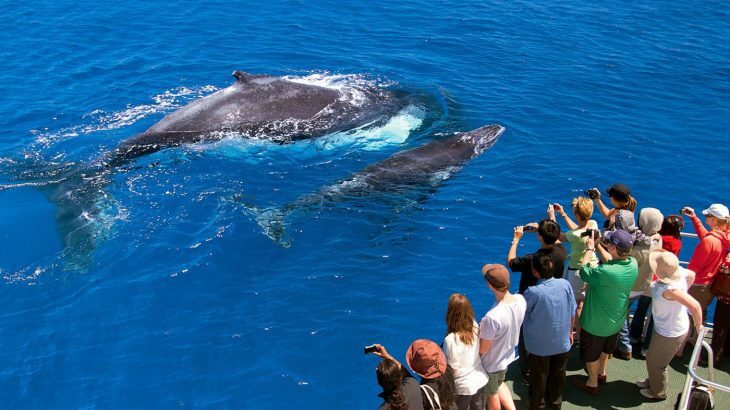 The whale watching is done from the boats and the laws are strict for swimming and snorkeling close to the whales. You can easily reach Mirissa by car from Galle or Tangelle. 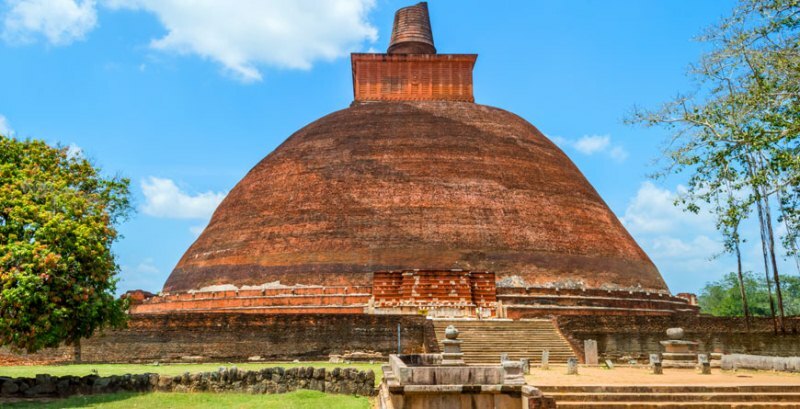 THE CULTURAL TRIANGLE- An area which is full of religious and historical temples and remains is known as Cultural Triangle and one of the major highlights of Sri Lanka tourism. The main attractions that are included in this area are the temples of Anuradhapura and Polonaruwa, the rock fortress of Sigiriya and cave temple at Dambulla. If you love wildlife, a visit to the Minneriya National Park is a must where elephants roam freely. Before you plan to avoid Colombo and use it only as an exit gateway, visit these places that we have mentioned above. Also discover the city at your own pace. To visit the country, apply for online Sri Lankan ETA by going to our website www.sri-lankaeta.com. Business Visa, tour-travel, tourist visa, Transit Visa, visa apply for ETA, Business Visa, Business Visa for Sri Lanka, ETA Visa applications, Online Sri Lanka visa, online tourist visa, srilanka visa. permalink. This is good knowledge for my friends, so I’ll link back to this post and you should likely get some new subscribers. It’s better than anything else out there when it comes to this topic. TY for the fresh point of view!